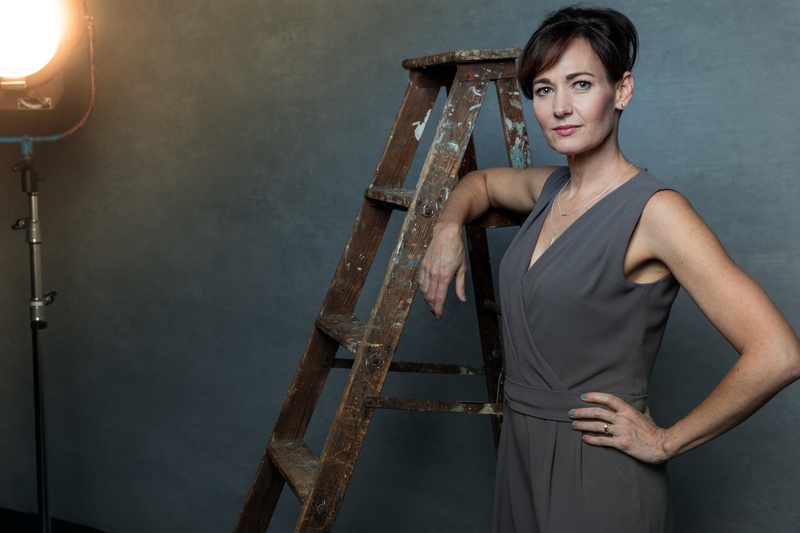 Last week, I had the chance to talk with Betsi Graves, director of Urbanity Dance, and we spent a lot of time talking about the importance of collaborating with artists across various fields. Why would she be the one designing a costume, when Boston is so filled with incredibly talented costume designers? 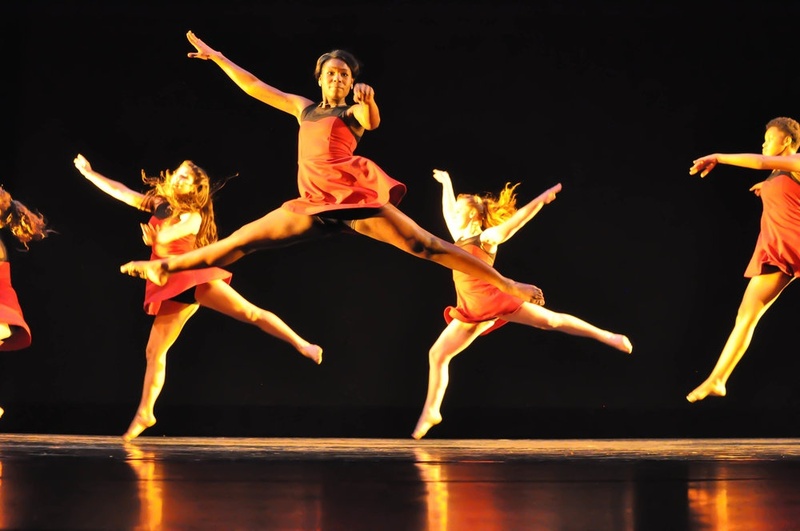 Why pay a high fee to use the rights to a pop song and choreograph a dance to it when you can find a fantastic Boston-based composer who is looking to work with a dance company? Why not collaborate and challenge each other stretch the ways of thinking? To create something greater than you previously imagined you could do? One of the themes of this blog and the interviews that it runs, is the theme of having to do a little bit of everything. Whether it was Phoenix Artistic Director Matt Szymanski talking about how to juggle conducting with social media marketing, Ryan Lott talking about understanding classical music as a way to enrich his electronic samples, or soprano Julia Bullock bringing a program of both Schumann and Nina Simone to the concert stage, it seems that variety is the spice of art. Artists and non-artists alike are lucky to be in such a hub as Boston, where everywhere you look, people are curious and hungry for more. Coming from New York, I think of Boston as a town on steroids, we have all of the industry and niche pockets of a city, but somehow Boston has a smaller, more neighborhood feel. Boston has an ecosystem built out of neighborhoods and networks rather than an ecosystem built out of the individual. To me (and this is just my own personal speculation), this creates a more fertile ground for creativity. 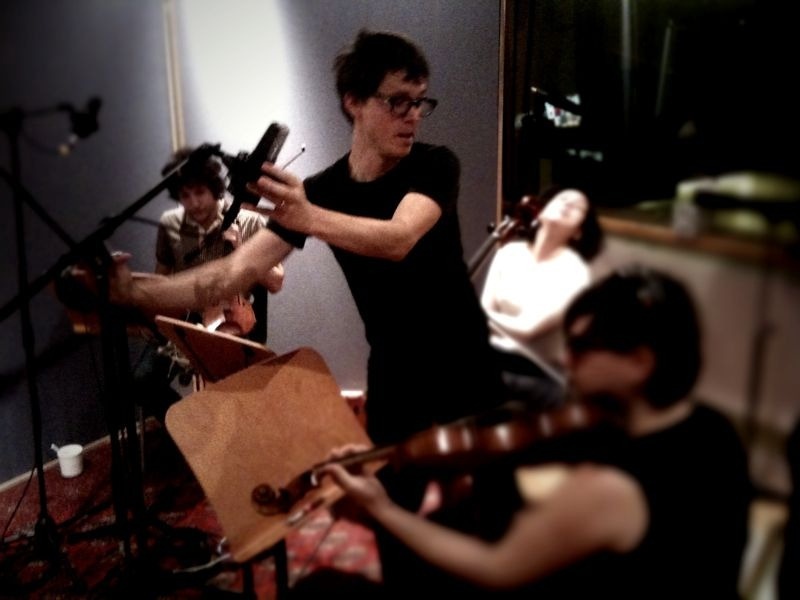 What do musicians do if they’re extroverts? When your profession requires you to be alone roughly eight hours a day, how does an extrovert not go crazy? 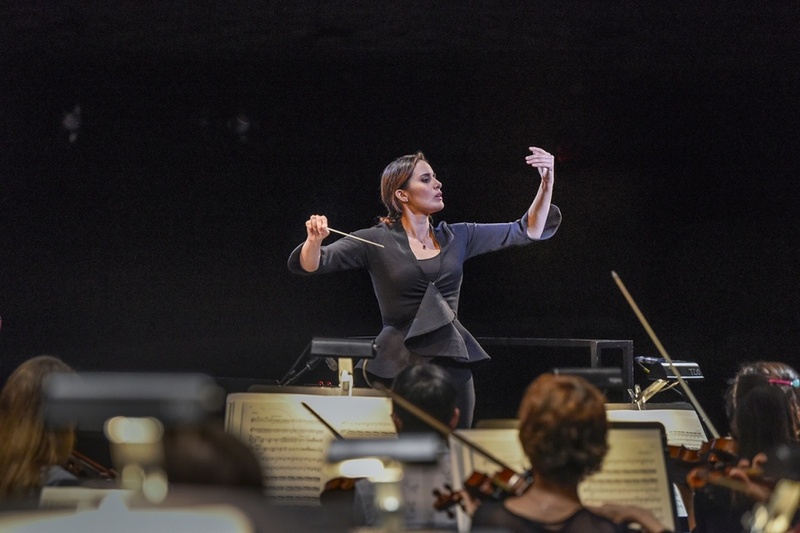 For Lina Gonzales-Granados, the solution came in the form of becoming a conductor. Originally a pianist, the Columbian-born conductor realized at a very young age that she needed to be around people so she looked for the musical profession that involved the most amount of people and she found conducting. "Never look at the trombones; it only encourages them." Trombone often gets a bad rap. Whether it’s thought of as the teacher’s voice in the old Charlie Brown cartoons or as the sad trombone sound effect, I think we can all agree that sometimes the trombone is seen as the instrumental buffoon. I, a trombonist, was once offered $200 to follow a fat guy around and mock him à la Family Guy. (Seriously, I went to Juilliard for this.) Unbeknownst to most people, composers revered the trombone, using it to depict solemnity, death, and the depths of Hell. Felix Mendelssohn is quoted with the saying, “The trombone is too sacred for frequent use.” and even Beethoven likened the trombone to the “Voice of God”. Maybe these guys were hacks, but history doesn’t seem to think so. That’s where the Boston Trombone Project comes in. 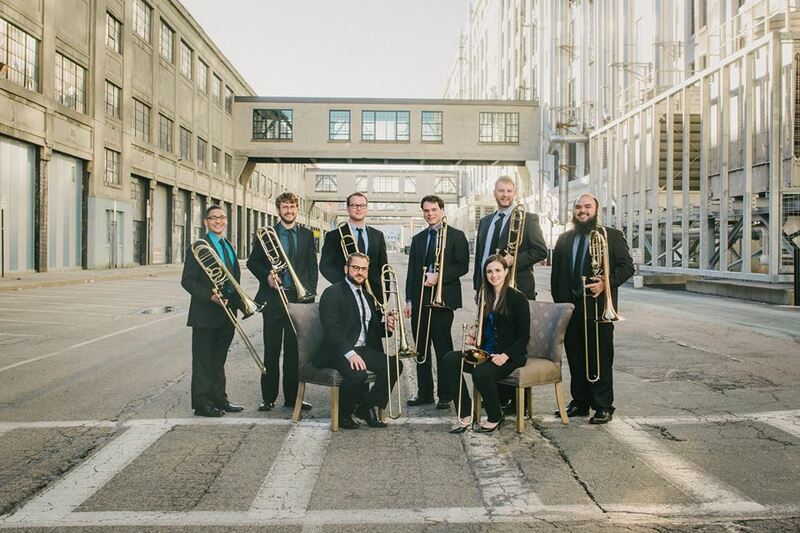 Established just last year, the Boston Trombone Project aims to act as an ambassador for the trombone and expand awareness of just how versatile the trombone can be. 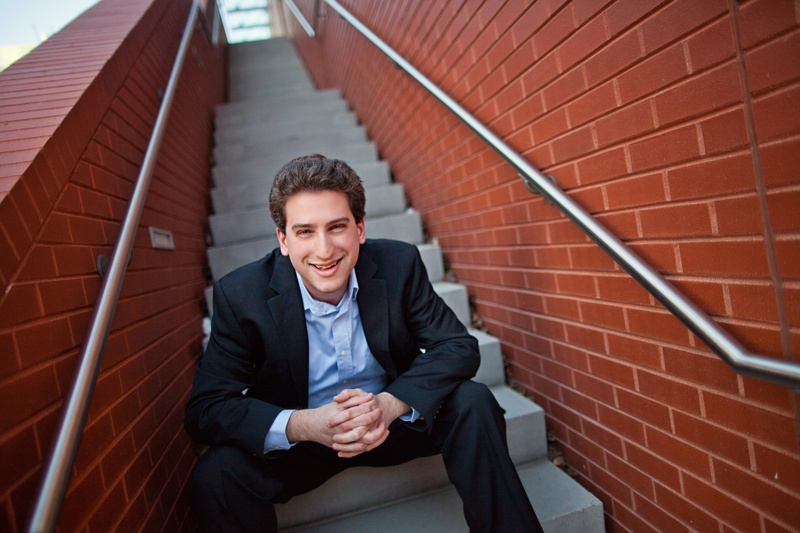 This week, I sat down with Dr. Mike Tybursky and Alex Knutrud to talk about the upcoming Boston Trombone Project concert being performed on May 7 at 7pm in Cambridge, oh—and yours truly will be performing a solo in it! 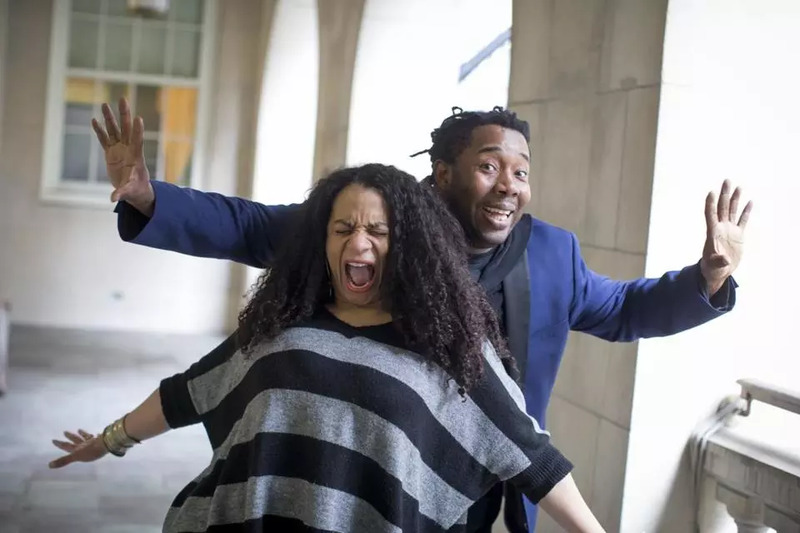 Fresh from her Boston Symphony Orchestra debut and San Francisco Opera debut earlier this season, soprano Julia Bullock is the opera world's rising star. 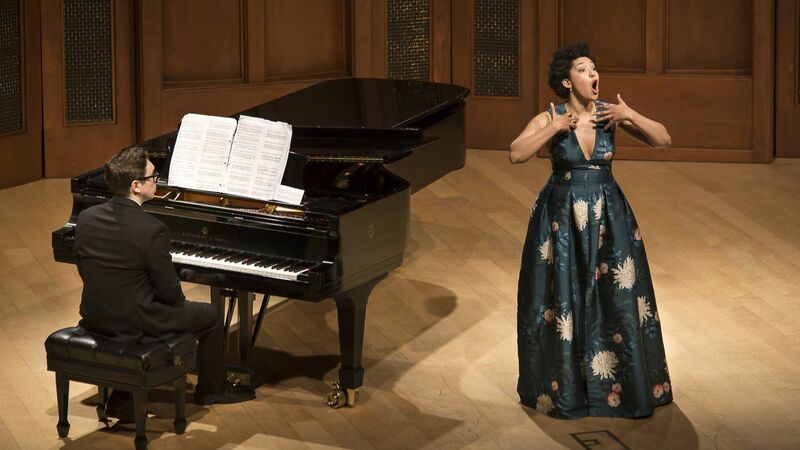 Having grown up listening to Pink Floyd and Jimi Hendrix, this Juilliard graduate deftly delivers fresh, impassioned perspectives to both Mozart and Billie Holiday. Between preforming in New York and preparing for her upcoming Boston recital, Julia took some time to talk to us about discipline, storytelling, and why she doesn't want to be thought of as a crossover artist. If you’re anything like me, the words thou, thine, and thither immediately make your palms sweat, thinking of deciphering the iambic pentameter cadence of William Shakespeare in high school. My brain immediately shuts down thinking of men in tights and women in corsets so tight, they’d make Photoshop jealous. I never understood why such antiquated wording elicited the reverence of the academic community. Shakespeare was like a literary Emperor’s New Clothes to me. My suspicion that I was not the only one like this were recently confirmed when I sat down to talk with Christopher Edwards, the recently appointed Artistic Director for Actors' Shakespeare Project. Aimee Doherty: The Toast of Mayfair (and Boston)! Known for her excellent work with nearly every theater company in town, Aimee Doherty is currently taking center stage in her fifth (!) turn as Sally Bowles in Cabaret. In between shows on a two-show Saturday, she sat down with me to talk Sally (the character and the dog), being very excited in a garden center, her Rent the Runway habit, and her upcoming Boston Pops debut. When you think of an artist, you might think of musicians or painters or dancers who live and breathe their craft and only their craft. I'm sure we're all familiar with the romantic story of artists who live and die by their craft. Maybe you think of an impoverished Van Gogh who was forced to eat his paints or maybe you think of Kafka who quit his job as an insurance officer to have more time to write. Today the modern artist must be a one-person cooperation, both a savvy businessperson and marketing executive. In a society that's increasingly moving towards self-starting and publication, an artist must think of more than just their craft. Matthew Szymanski, founder and Music Director of Phoenix Orchestra, sat down with us to talk about building an orchestra from it's brand up. In building Phoenix, the former euphonium player turned conductor has had to strip away all of the traditional trimmings of a classical music concert and learn how to run a business while the orchestral world upside down. 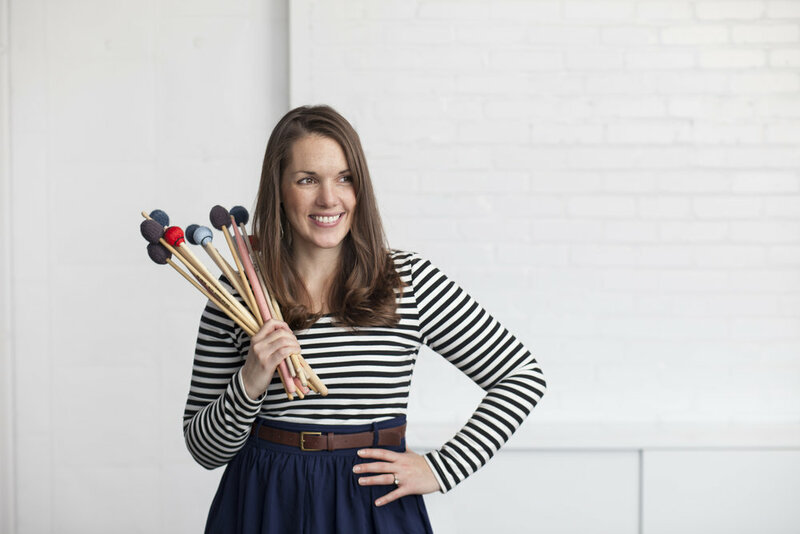 Maria Finkelmeier is a powerhouse percussionist, educator, composer, and innovator based in Boston whose travels have taken her from Ohio to the northern woods of Sweden. Some of you may be familiar with Maria through her work as the founder of Kadence Arts or as a driving force behind Masary Studios.